If we are to live — and lead — by loving God, then the next section of Mark 12 tells us how we are to do so: with all our heart, with all our soul, with all our mind, and with all our strength. We use those words pretty frequently, and know what they mean when we do, so it’s easy for us to glaze over this verse. But what do each of those words actually mean? The Greek used for heart here in Mark 12, and in the corresponding verse in Matthew 22:37, is kardía. In contemporary English parlance, the “heart” emblematizes emotion and feeling. 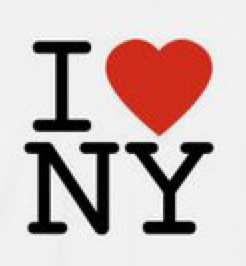 If we see someone on the street wearing a t-shirt that states “I ♥ NY,” then we know that person loves New York. While the Greek kardía does have an aspect of emotion, it is broader than that, also speaking to our rationality. And just as kardía is broader, it is deeper than the English “heart.” Kardía is used figuratively in Matthew 12:40 to describe physical depth: “For just as Jonah was three days and three nights in the belly of the sea monster, so for three days and three nights the Son of Man will be in the heart of the earth.” It means the center, our innermost self. It is the core of who we are. It is our root. In this section of Mark 12, Jesus is quoting from Deuteronomy 6:5: “You shall love the Lord your God with all your heart and with all your soul and with all your might.” The Hebrew word used for “heart” in this Old Testament passage is lebab, which has a similar meaning to kardía: heart, understanding, as well as reflecting the inner self, the central part. “The Lord looks on the heart” — lebab. 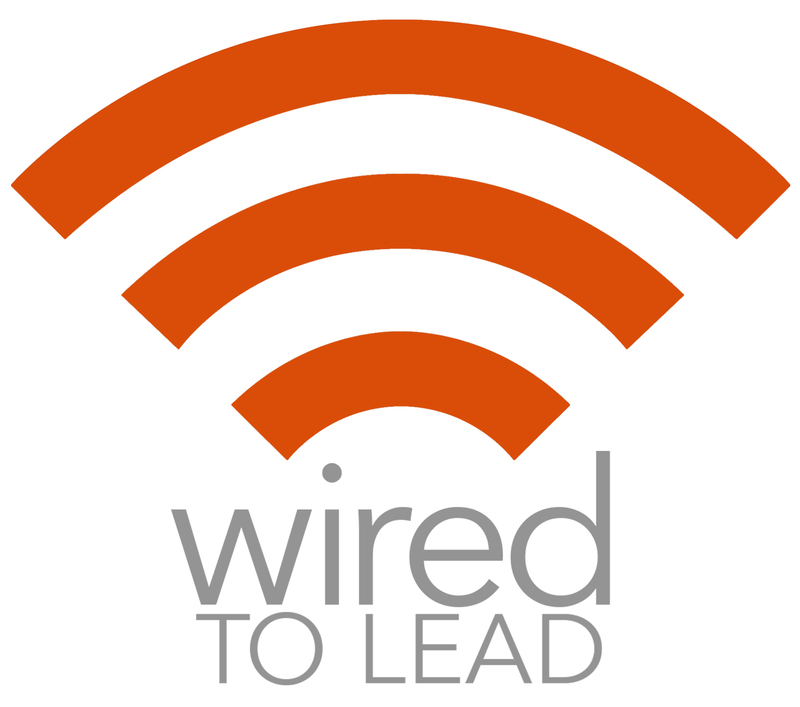 As leaders, our love for God must be an intrinsic, deeply-seated part of who we are. If our leadership is effective on the surface but weak in the core, the truth will out. Just as a tree requires strong roots to remain healthy, it is only through a strong relationship with God that we can hope to lead in the full and life-transforming way God desires for us. Next up… love with all your soul. 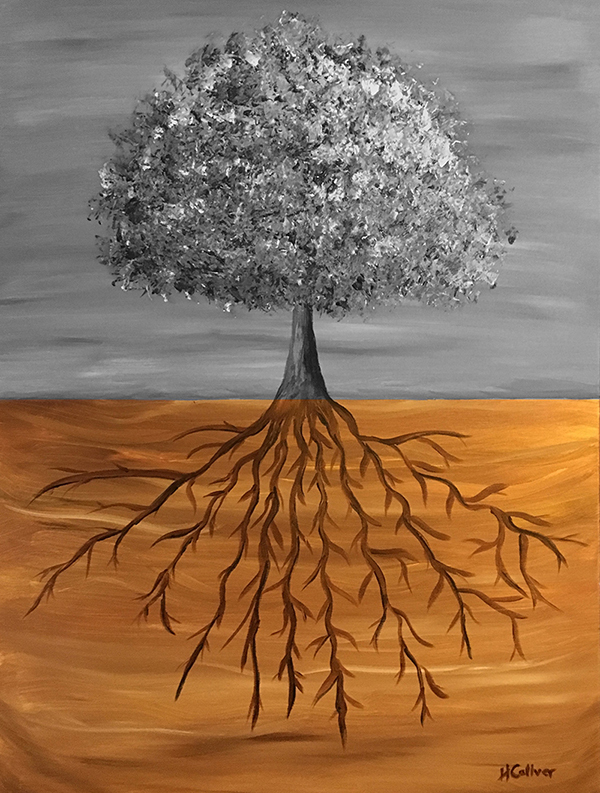 How healthy do your “roots” feel right now? How strong is your connection with the God who created you and loves you?